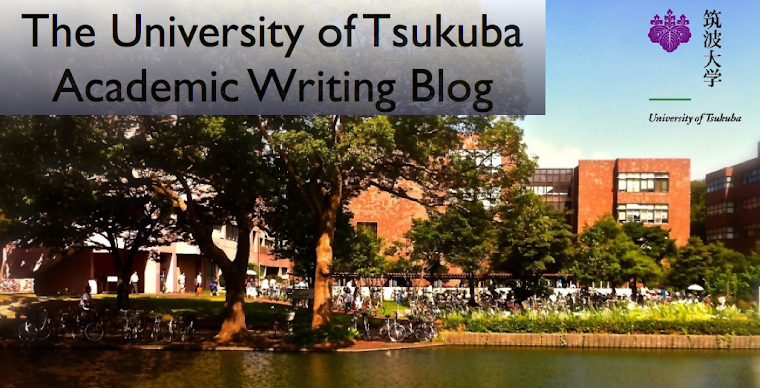 The University of Tsukuba Academic Writing Blog: Japanese media should be open and transparent by Kaori K.
Japanese media should be open and transparent by Kaori K.
on the Web site of newspaper, guardians, The European Union's warnings of mad cow disease were not reported until the first case was revealed in September 2001. Also, EU is afraid of foreign journalists can’t join the press conference in Japan. Many countries are worried about Japanese media and journalism. Second, Japanese journalist should report unbiased facts. In 2011, the big earthquake occurred in the east of Japan. The nuclear electric power generation plant in Fukushima was destroyed, and the meltdown happened. This was serious, Japanese people were in the dangerous situation. At that time, the Japanese government and media didn’t talk about and report the meltdown. Only one journalist reported that the meltdown happened. The foreign media said that meltdown may happen, too. Only the Japanese media didn’t report about it. Finally, Japanese government and media admitted the reality that meltdown happened after earthquake occurred soon. According to an article entitled, “Meltdown happened 3.11,2011 on the Web site of the Yomiuri Online, Tokyo Electric Power Company, TEPCO, guessed by the data, meltdown happened 3.11,2011. Japanese people were tricked by the Japanese government and media. Although, the aim of journalism is tell unbiased facts to people, the Japanese journalism don’t do. Journalism is not the business, it is justice. To conclude, Japanese journalism must change. Japanese journalism must be open and transparent. Freelance and foreign journalists should be able to research and report as journalists in the “Kisha club”. Japanese journalism must be a champion of justice.